The Brahma Kamal is the most reverred flower of the Himalayas. It is an excellent example of plant life at high mountains (3,000-4,600 m). 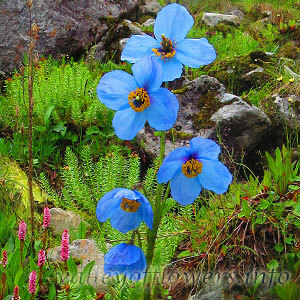 The flowers found in monsoons and abundant in high-altitude places like The Valley of Flowers and Hemkund Sahib. Brahma Kamal flowers are used as offering to Nanda Devi Temple. 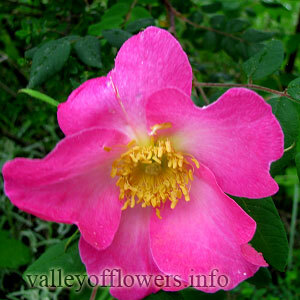 A postal stamp was issued by the Indian Postal Department to commemorate this flower. In rocky slopes of moraines, among boulders. This plant is applied to cuts and bruises as local medicine. Brahma Kamal is s herb in Tibetan medicine and it is Sah-du Goh-ghoo. It has a somewhat bitter taste and it promotes heat. It is Used to treat cerebral ischemia and paralysis of the limbs. Infact we can say the entire plant is used. Following are some of the pictures of the Brahma Kamal(Saussurea Obvallata),hope you will like them all. If yes do not forget to comment or share with your friends. The details are sent to you sir.